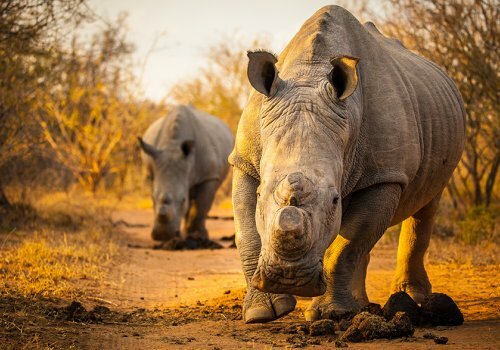 Since 2010, over 5,000 rhinoceros have been poached in South Africa and every six hours, one rhino is killed. 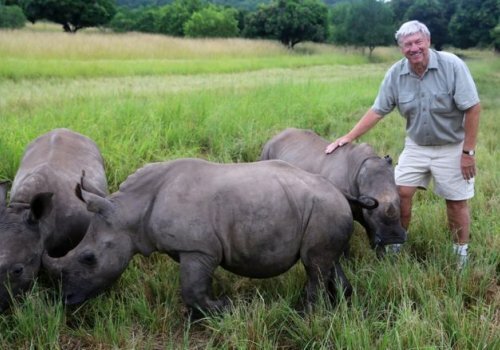 This drove Ray Dearlove to start The Australian Rhino Project, with a mission to bring 80 rhinos from South Africa to Australia in the next four years. 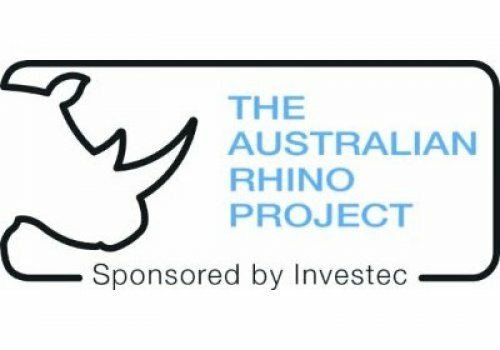 The project's ultimate goal is to establish a breeding herd of rhinos in Australia as an "insurance population". The rhinos will go into quarantine in Johannesburg and then will get crated individually and partly sedated for their flight to Sydney. With male white rhinos weighing as much as 3,600kg, this comes with a hefty airfare of $75,000 per rhino. "We are spending a lot of money and time to ensure they are safe," Dearlove said. Dearlove was born in South Africa and grew up in the northeast near Kruger National Park. Wildlife has always been his greatest passion. 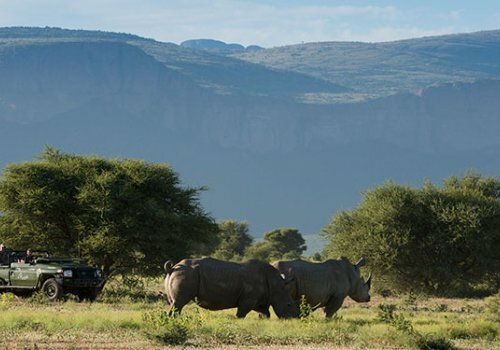 "Ninety-five percent of poaching occurs at Kruger National Park. 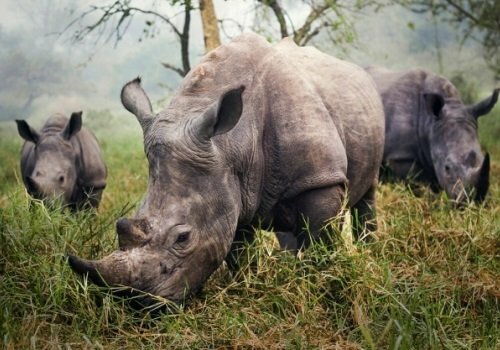 In 2013, more than 1,000 rhinos were killed. 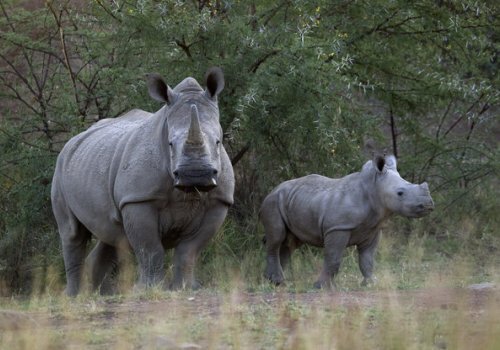 In 2014, more than 1,200 rhinos were killed and last year 1,340 were killed. "We can't continue to lose 1,200, 1,300 animals a year. It's just not sustainable," Dearlove said. 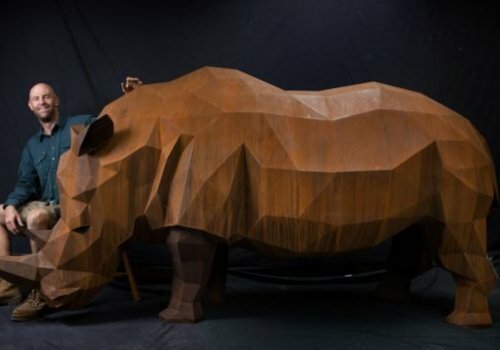 Rhinos are poached for their horns, which are valued at US$390,000 per horn -- a value twice that of gold. 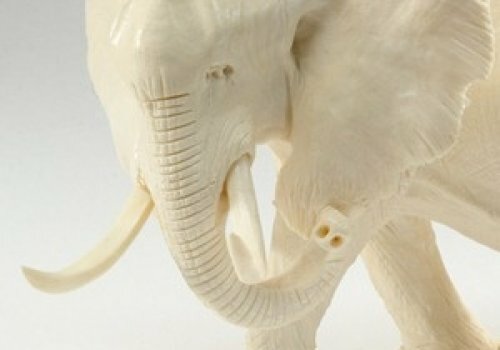 According to the World Wildlife Fund (WWF), international trade in rhino horn has been banned since 1977, but there is still a high demand for powdered horn for use in traditional Asian medicines which are supposed to cure a range of illnesses. 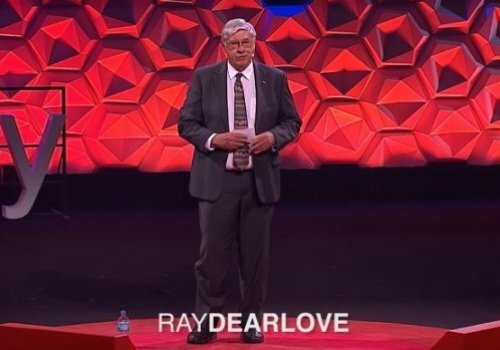 Through the project's research, Dearlove determined that Australia was a suitable country for the rhinos to be relocated to. The vegetation and climate is appropriate, animal poaching isn't an issue and world class veterinary support is available. In order to relocate the rhinos to Australia, Dearlove had to put in place what he refers to as 'four pillars'. 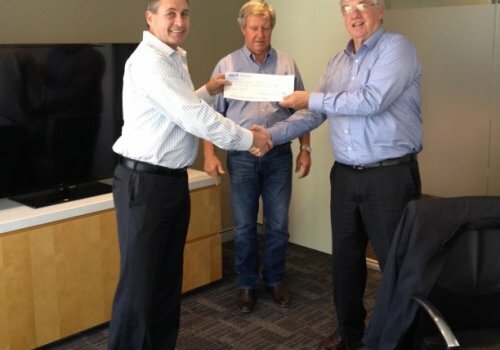 "We had to set up a company which is registered in Australia with tax deductibility. 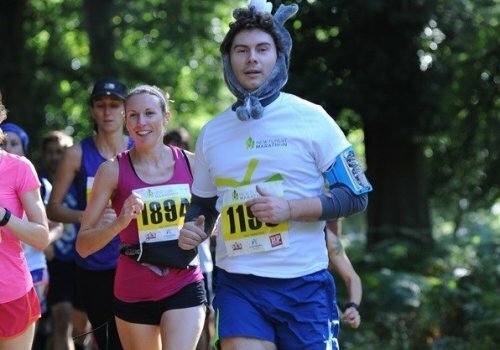 We then had to get approval from the Australian government to import rhinos to Australia. 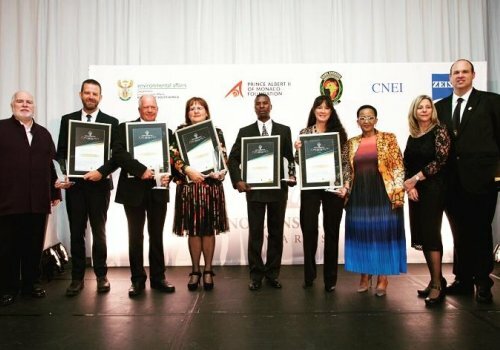 "We had to gain South African approval. And finally we have to fundraise," Dearlove said. Dearlove said the team are satisfied they can get the animals to Australia in the next six to eight months. 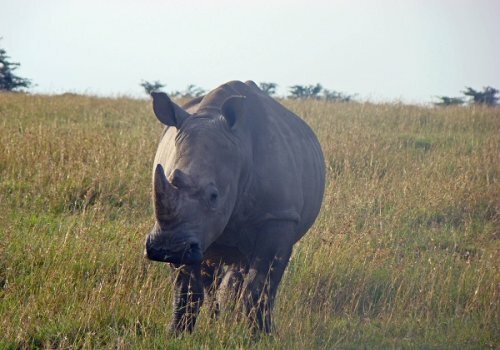 In 2012 the project commissioned a feasibility study in order to recognise what is associated with establishing a rhino breeding herd in Australia, such as vegetation, costs and transportation considerations. Zoos South Australia Acting Chief Executive, Peter Clark, is excited to be partnering with the project. 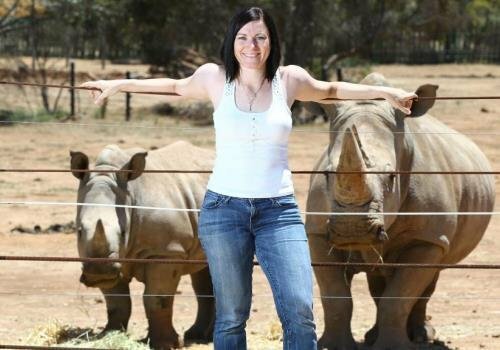 "It’s hoped that the first rhinos will arrive in Australia this year and that a number of these will find a home at Monarto Zoo. 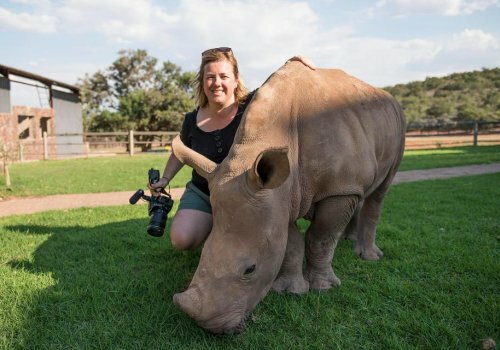 "The objective of the Australian Rhino Project, working with Australian zoos including Monarto Zoo, is to maintain a viable population, with targeted genetic and demographic management that will ultimately allow for the repatriation of African rhinoceros back to their natural habitat and homelands should it be required," Clarke said. 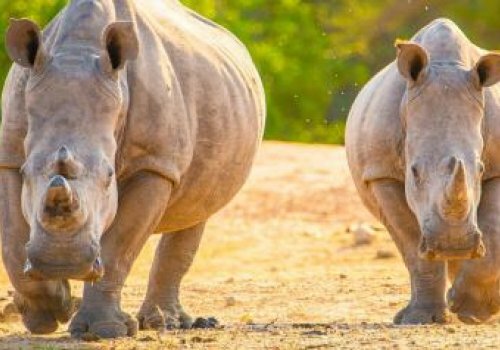 Dr Derek Spielman from the University of Sydney's Faculty of Veterinary Science who has been working directly with the project said the poaching in Africa is so bad that the rhinos will disappear from the wild in the next decade or two. "If we don’t get enough of those animals out of there then the ones we have in the zoos around the world may not be enough to secure the species' survival," Spielman said. 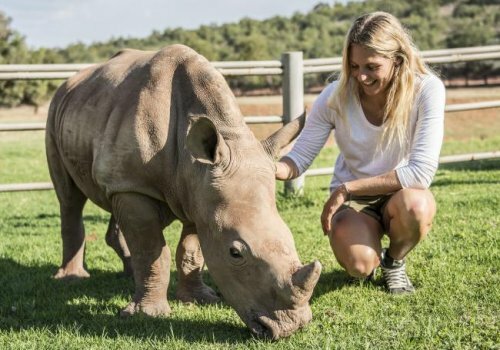 It is unlikely that the rhinos sent to Australia will be able to return to their homeland, Spielman said. However, he hopes that their offspring will. "Who knows how long it will be before they stop poaching and supplying the illegal market of rhino horns. 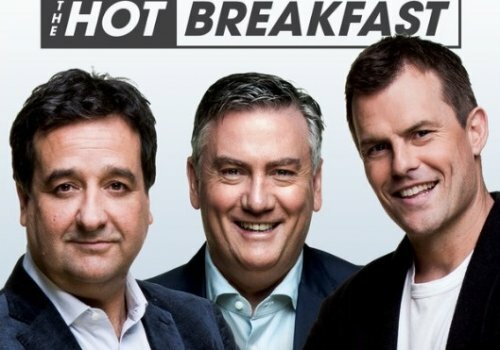 "We don’t want to risk sending them. They will have to wait until it's safe for them to return," Spielman said. 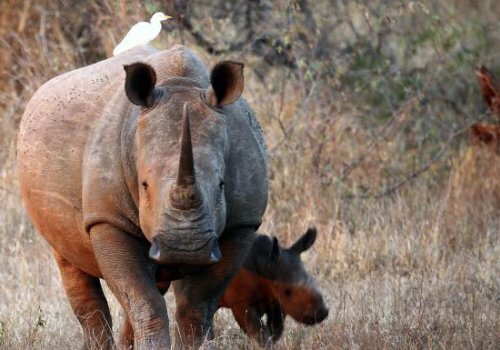 With the killing rate of rhinos exceeding the birth rate, Dearlove said a tipping point has been reached. 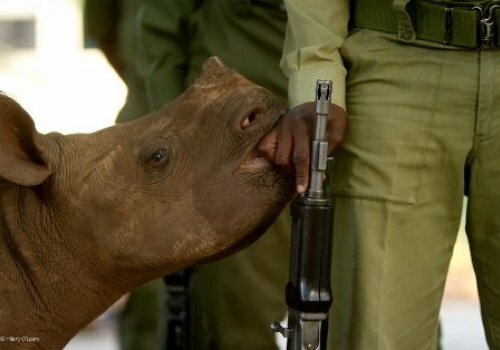 "With three rhinos killed everyday, the line has been crossed. 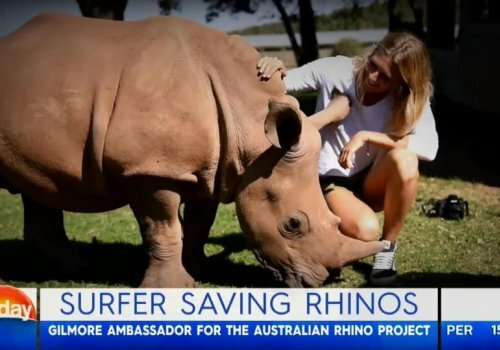 "I pray the rhinos will get to Australia soon," Dearlove said.